Equipped with two beds that are dressed together or separated according to demand. Private bathroom. Located on the first floor of the building. In all this time we have strived to offer our clients a close and professional treatment at the same time, so that your stay with us brings this point of happiness and rest they deserve. 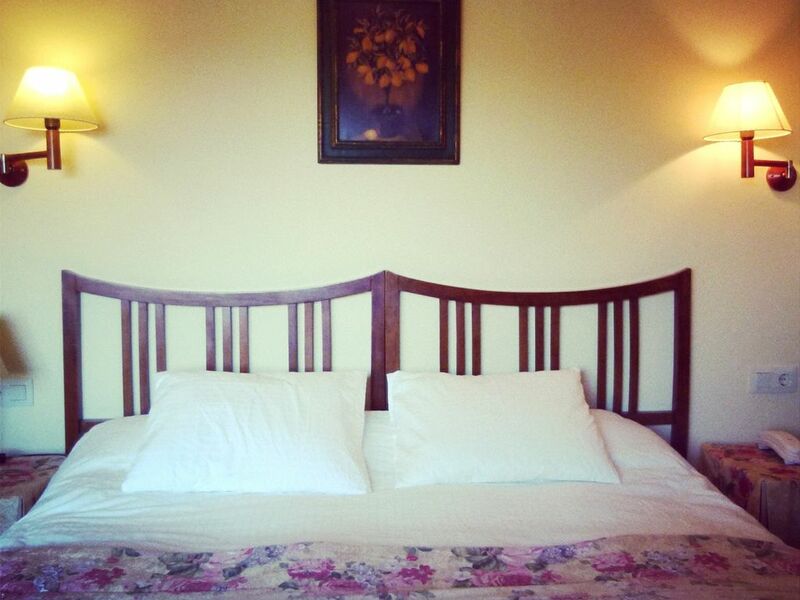 We have 8 double rooms with bathroom, all of them different and with their own personality. We are in a natural environment in the village of Viladrau, within the Montseny Natural Park. We offer a quality gastronomy, made with typical products of the area.